Miss Lillian Hargrove has lived much of her life alone in a gilded cage, longing for love and companionship. When an artist offers her pretty promises and begs her to pose for a scandalous portrait, Lily doesn't hesitate . . . until the lying libertine leaves her in disgrace. With the painting now public, Lily has no choice but to turn to the one man who might save her from ruin. The Duke of Warnick loathes all things English, none more so than the aristocracy. 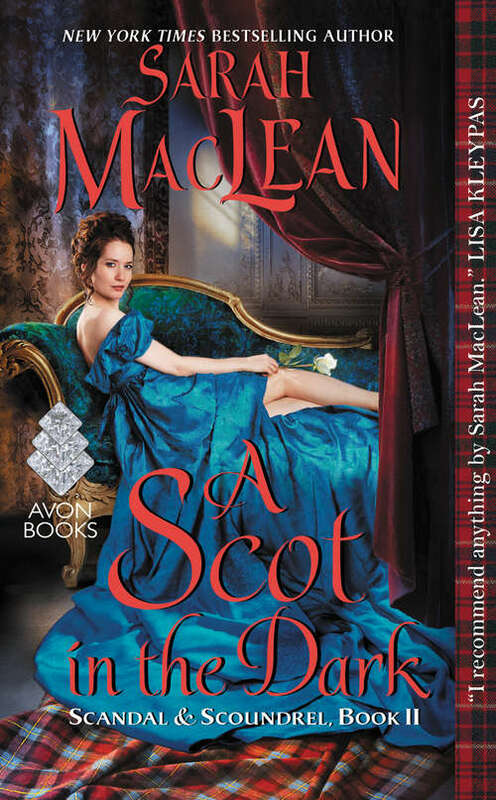 It does not matter that the imposing Scotsman has inherited one of the most venerable dukedoms in Britain--he wants nothing to do with it, especially when he discovers that the unwanted title comes with a troublesome ward, one who is far too old and far too beautiful to be his problem.